A collaboration between Kate Wakeling and Alexander Massouras. 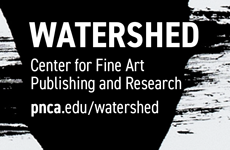 Meteorological portraits using woodblock techniques. 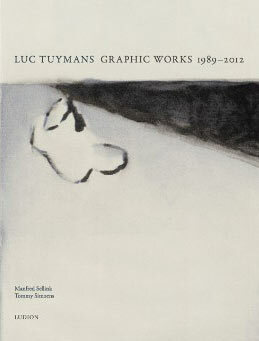 This monograph offers a comprehensive collection of Luc Tuymans’ work in printed media. Spanning three decades of the Belgian painter’s career and including a thorough list of exhibition and publication histories, it also functions as a catalogue raisonné. The book follows a chronological layout, which allows the reader to trace the arc of Tuymans’ career as it builds momentum and branches out to include collaborations with master printers, poets and fellow artists with sympathetic politics. The introductory essay is by Manfred Sellink, who has written extensively on the prints and drawings of important early Dutch artists including Pieter Bruegel the Elder, Phillips Galle and Cornelis Cort. 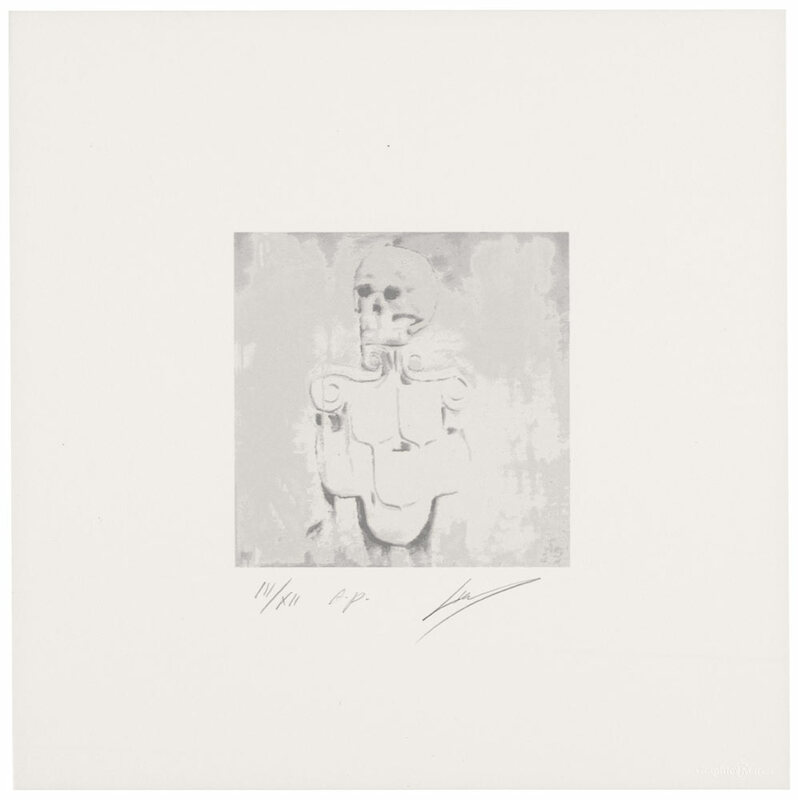 Sellink does not attempt to contextualize Tuymans as a “living master” in this lineage; instead he contributes a loose sketch of the artist’s working process and how it has developed over 30 productive years. His focus is on Tuymans’ use of images: how he culls, crops, reuses and reproduces them in what has grown into a dazzlingly complex web of associations among his paintings, photographs and prints. Sellink positions Tuymans among an elite group of contemporary artists (Hockney, Warhol, Rauschenberg, Bourgeois, Baselitz) who have made “large and important bodies of graphic works via different printmaking techniques.” Indeed, Graphic Works includes reproductions of a photocopied artist book, screenprints, lithographs, monotypes and aquatints. 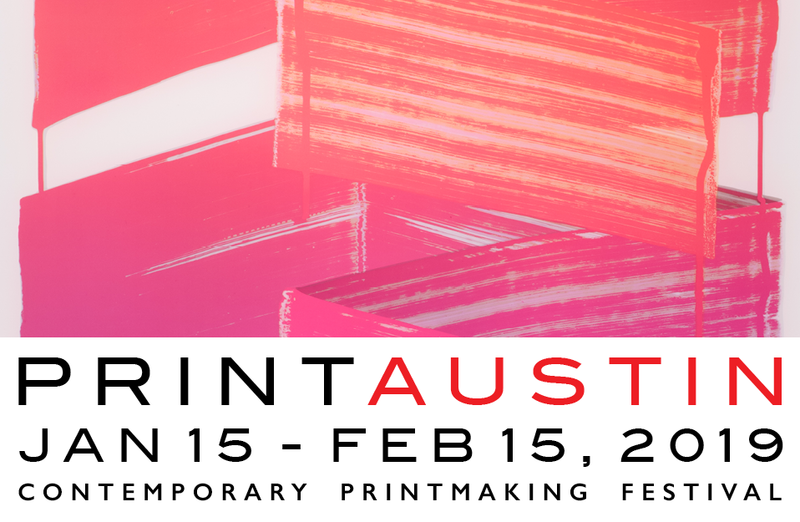 Experiments with thermo-enameling on glass plates and etched vinyl records are also shown, as well as works not typically associated with printmaking techniques, such as hand-stitched shirts, silver gelatin prints and Polaroids. The reproductions are exceptional, and roughly a third of them are accompanied by brief texts that situate the work within the artist’s larger oeuvre. 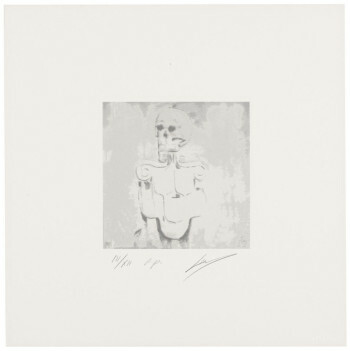 Luc Tuymans, detail of Dead Skull (2010), screenprint, image 17 x 17 cm, sheet 40 x 40 cm. Edition of 60. Printed by Vandaele Editie, Antwerp. Published by Graphic Matter, Antwerp. As Sellink makes clear in his opening essay, the images Tuymans chooses for his art tend to be loaded with cultural significance. The explanatory texts not only connect these source images to Tuymans’ work in other media, they often give the image’s original setting in popular culture. In this way the history Tuymans wishes to engage becomes readily available to the reader. Dead Skull (2010) is a good example. One learns that the source image is based on a plaque outside the Cathedral of Our Lady in Antwerp, that Tuymans first used it in a painting for Documenta IX, and that afterwards it was repurposed for a giant mosaic in an Antwerp public square. Finally, one reads that the resulting print—which maintains the proportions of the mosaic—was produced to commemorate the mosaic. Readers can compare all of these iterations since the painting and an aerial shot of the public square both appear alongside the print. 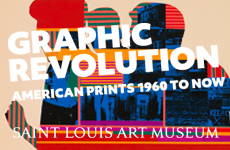 The shortcomings of this book are few—a more historically rigorous analysis of the work would help justify Sellink’s desire to place Tuymans on equal ground with Warhol and Rauschenberg, and a brief word as to why certain prints were selected over others for accompanying texts would have been helpful. Most of Tuymans’ monographs have been published in conjunction with exhibitions, but this one was not. Thus Graphic Works takes on a somewhat paradoxical identity insofar as it seems to present an isolated statement even as it shows on page after page the interconnectedness at the heart of Tuymans’ oeuvre. This is a minor drawback, however, to an important book that will be invaluable to anyone interested in the full girth of the artist’s ambitions.